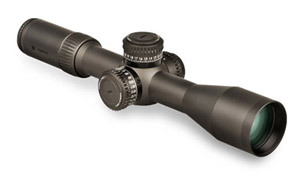 We work hard to get EuroOptic customers the best possible deals on all sorts of optics and firearms, but our Vortex Closeouts & Clearance is where you can find some of the best deals on Vortex Optics anywhere! 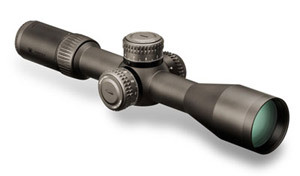 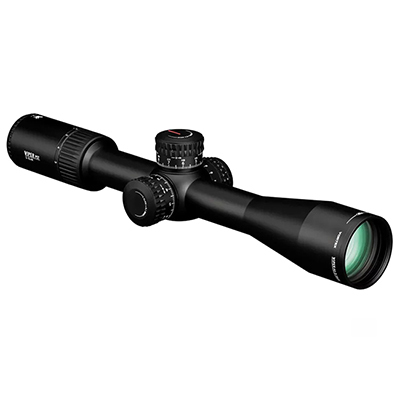 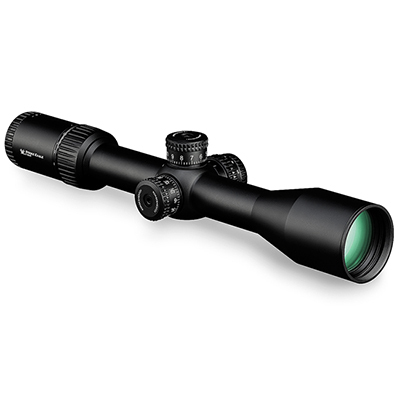 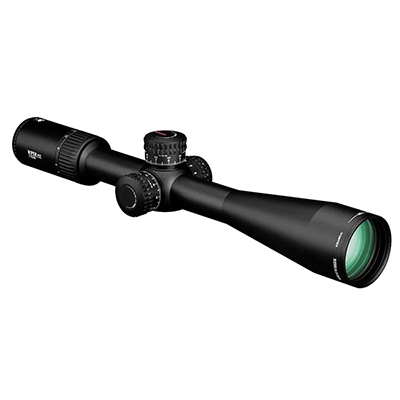 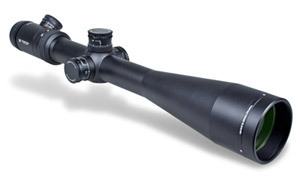 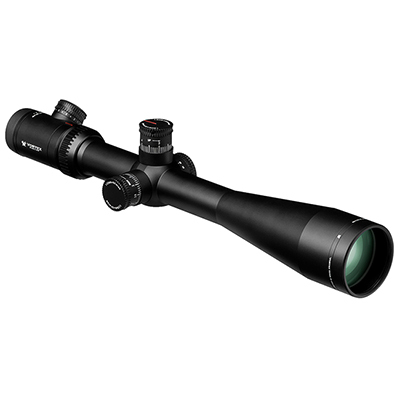 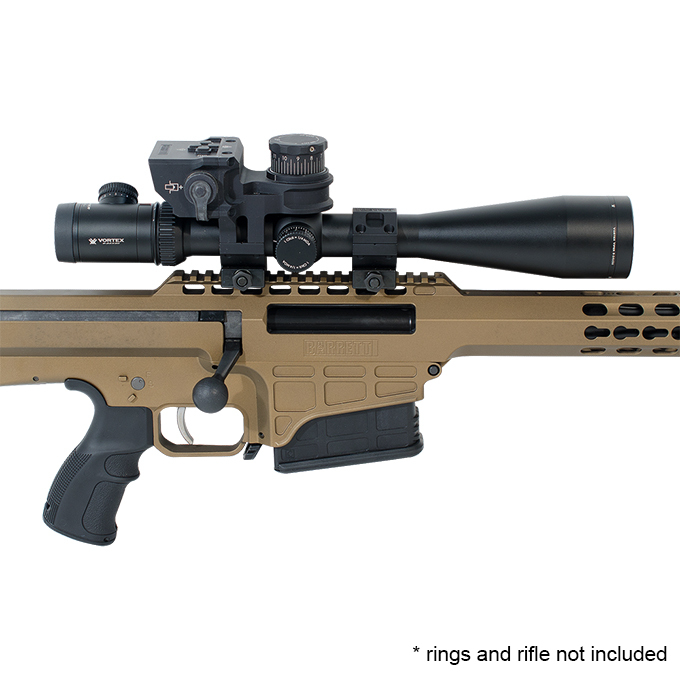 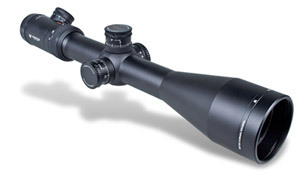 Save 25% to 45% on these select Vortex riflescopes – supplies of each are limited to act fast to secure your deal! 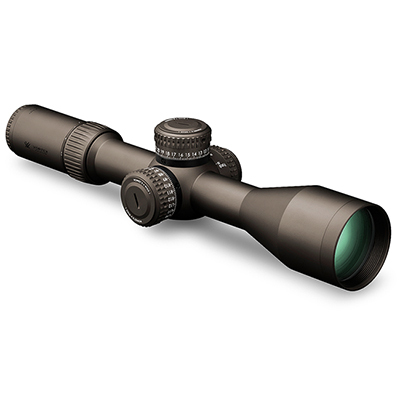 Vortex Razor HD Light Hunter Closeouts! Starting at $449!